Zhang Xingyi, Wang Shuo, Niu Yunyun, Pan Linqiang, Tissue P systems with cell separation: attacking the partition problem, Science China Information Sciences, 54(2) (2011), 293-304. Linqiang Pan, Xiangxiang Zeng, Small universal spiking neural P systems working in exhaustive mode, IEEE Transactions on Nanobioscience, 10(2)(2011), 99 - 105. 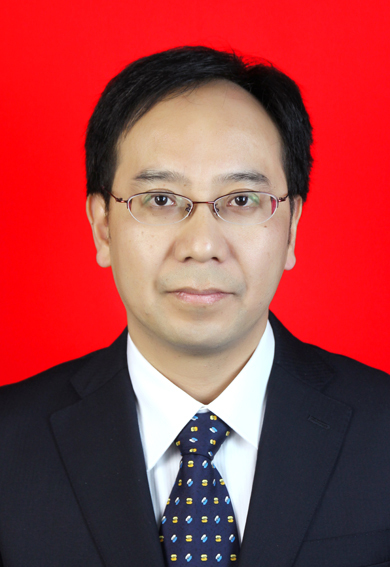 Jin Xu, Xiaoli Qiang, Yan Yang, Baoju Wang, Dongliang Yang, Liang Luo, Linqiang Pan, Shudong Wang, An unenumerative DNA computing model for vertex coloring problem, IEEE Transactions on Nanobioscience, 10(2)(2011), 94-98. Tao Song, Luis F. Macías-Ramos, Linqiang Pan, Mario J. Pérez-Jiménez, Time-free Solution to SAT Problem Using P Systems with Active Membranes, Theoretical Computer Science, 529(2014), 61–68. 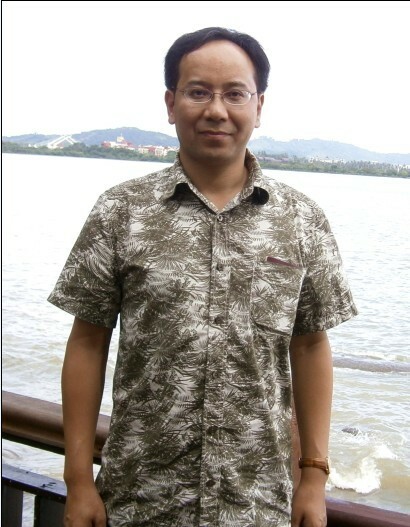 Tao Song, Linqiang Pan, Gheorghe Paun, Spiking Neural P Systems with Rules on Synapses, Theoretical Computer Science, 529(2014), 82–95. Su, Yansen, Pan, Linqiang, Identification of Logic Relationships between Genes and Subtypes of Non-Small Cell Lung Cancer, PLOS ONE 9(4) (2014): e94644. Xingyi Zhang, Yanjun Liu, Bin Luo, Linqiang Pan, Computational power of tissue P systems for generating control languages, Information Sciences, 278(2014), 285–297. Xiangxiang Zeng, Lei Xu, Xiangrong Liu, Linqiang Pan, On languages generated by spiking neural P systems with weights, Information Sciences, 278(2014), 423–433. Xiangxiang Zeng, Xingyi Zhang, Tao Song, Linqiang Pan, Spiking Neural P Systems with Thresholds, Neural Computation, 26(2014), 1340-1361. Xiaolong Shi, Zhiyu Wang, Chenyan Deng, Tao Song, Linqiang Pan, Zhihua Chen, A Novel Bio-Sensor Based on DNA Strand Displacement, PLoS ONE 9(10)(2014): e108856. Xingyi Zhang, Bangju Wang, Linqiang Pan, Spiking neural p systems with a generalized use of rules, Neural Computation, 26(12) (2014), 2925--2943. Xueming Liu, Linqiang Pan, Identifying driver nodes in the human signaling network using structural controllability analysis, IEEE/ACM Transactions on Computational Biology and Bioinformatics, 12(2)(2015), 467-472.